Most of us use business cards that are printed locally or from a business card vendor that we physically liaise with. Unfortunately, sometimes their business card quality leaves much to be desired. Ever heard of ordering business cards online? Yes, there are many business card printing companies online such as Moo, UPrinting, GreatFX, VistaPrint, iPrint, and Andreoni. Online business card printing companies offer the cheapest, easiest and quickest way to get quality business cards. They usually offer a choice of Traditional business cards, Raised print cards and Custom cards. Whatever your preference, these online business cards will certainly be quality business cards that you will be happy with. Doing business online is getting more and more competitive. How would you know your website is getting online exposure or getting your target audience to find you for your products or services immediately? This is where search engine optimization (SEO) comes in. 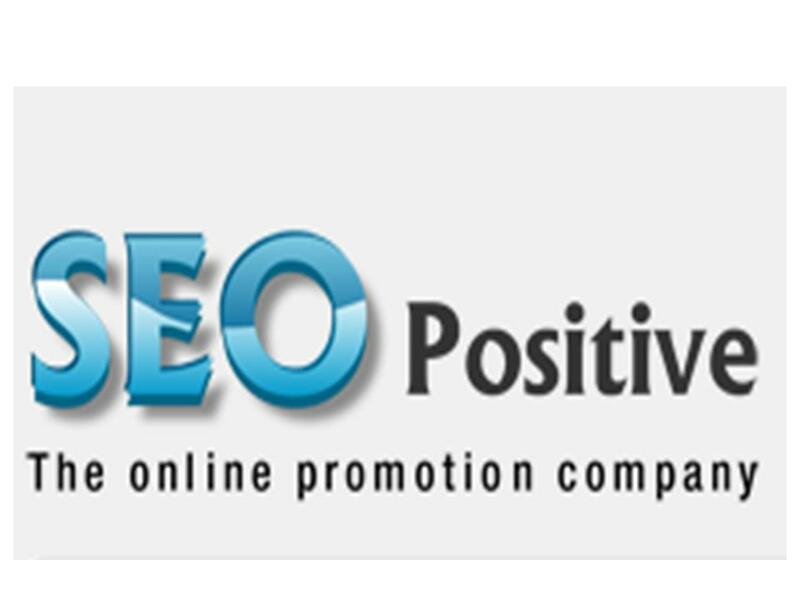 An SEO company like SEO Positive will be able to place your website in the forefront of search engines resulting in your company showing up on page one to increase visibility subsequently increasing your turnover and return on investment. 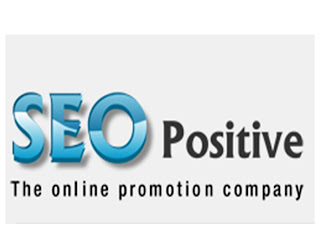 SEO Positive is an award-winning SEO company with 97% client retention rate. Besides SEO, they also offer services including web design, pay-per-click advertising and website hosting. For prospective home-owners and property investors, Malaysia offers a goldmine of affordable properties from flats to high-end condos to gated houses to shoplots to land and more. For a good markdown, a property auction is the place to go to. If you are in the U.S., Outer banks foreclosures would have opened up opportunities for the purchase of cheaper properties for anyone looking out for one in North Carolina or thereabouts. Foreclosures don't seem like a positive term but when it comes to buying cheaper properties, foreclosures can be turned into something positive. I hope you find your dream house for your dream home. Happy house-hunting! So, the austerity drive is closer than we thought with the government announcing that proposed subsidy cuts will be implemented from next month. The Star's frontpage indicates items which will be affected include petrol, food items (sugar, flour, cooking oil), gas/electricity, toll, healthcare and education. Malaysia will save RM103bil over the next five years if it slashes its subsidy bill now. On the other hand, the country would become bankrupt by 2019 if the Government debt is allowed to grow reported to be at a rate of 12% per year. Scary statistics..
With increased household expenditure, would it mean there'd be hard times ahead with no vacation trips, no swimming pool laze-abouts on pool floats, no cruises, no Disneyland visits, etc.? It needn't boil down to that if we can manage our finances well. Besides, life is not built on just vacations. Are you a gemstone person? This week's quiz is about gemstones. Go on, see what it says about you. You are a confident, proud person with high self esteem. You enjoy racking up accomplishments, and there isn't a self-destructive bone in your body. You don't hold grudges or accumulate negative energy. You live a life of abundance, and you have enough kindness to go around to everyone. Any plan to visit Bangkok now that the unrest is over? AirAsia is giving away 10,000 seats starting tomorrow, May 28. 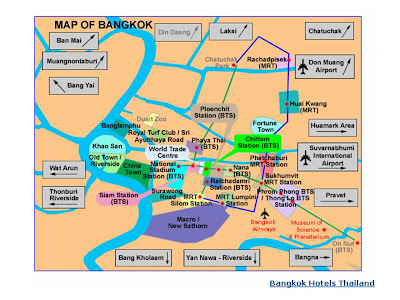 Here's a map of Bangkok, for your reference. 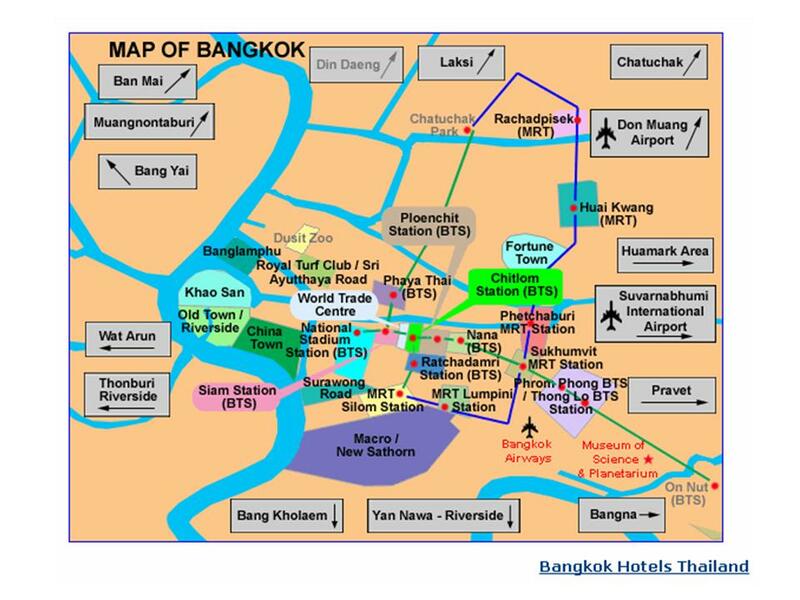 Check out interactive map on Bangkok Hotels. Do we need Human Growth Hormone (HGH) Supplements? At my workplace as in any other, there are people who are into direct-selling or rather MLM programmes. Even though such activity is not looked upon favorably by management, it is still going on in the background. There are batik fabrics from Indonesia, jamu (medicinal and health stuff) from Indonesia, Tupperware and other kitchenware, household items, food supplements, even hgh products. In case you are not familiar with hgh products, hgh stands for human growth hormone. Did you know that HGH is actually a hormone produced naturally in the brain? This hormone is responsible for growth, and cell production. The body starts to slow it’s production by the age of 30 which causes the first signs of aging. In order to reverse this process many have turned to HGH injections. However those can be costly, and may cost up to $75 a day! Recently there are a few HGH supplements coming out on the market that are more affordable than the injections. 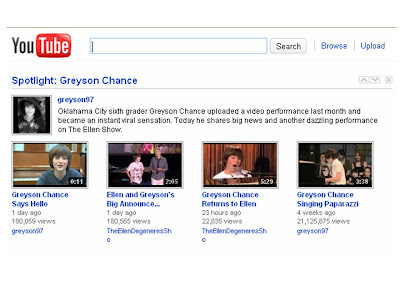 Look what I found on YouTube today! After my post on the whiz boy-pianist who sings like Lady Gaga, a lot has been happening for this sixth-grader, roughly 13-year-old, I think. Even Ellen DeGeneres is getting in on the act, and Yamaha too who has presented Greyson with a brand-new Yamaha piano after they saw the one he's been banging on in the video. Ellen presented him with a $10,000 check and has signed him up for his first recording. She said she's inspired to set up her recording company after seeing him perform. 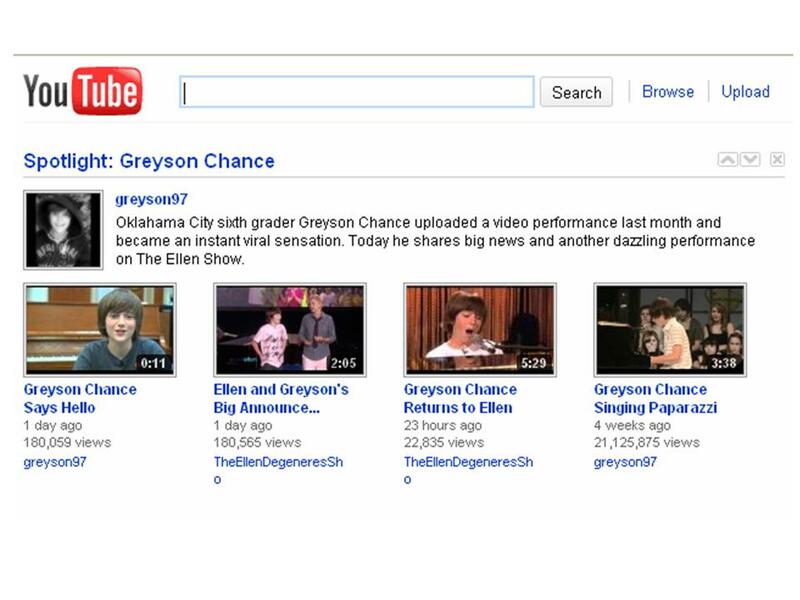 Greyson Chance is YouTube's Spotlight currently.. I remember receiving an SMS a few days ago to participate in some forum or feedback session on the subject of government subsidies. KUALA LUMPUR: Proposed reduction of Government subsidy will result in savings of RM103bil over five years, says Idris Jala. Subsidy rationalisation laboratory has proposed that fuel price be increased in mid-2010 by 10 to 15 sen, followed by 10 sen increase every six months until it reaches market price. When the day comes for more subsidies to be reduced, more items will be priced higher but will salaries be raised to commensurate the extra expenditure? Time to start the austerity drive like changing to smaller cars or perhaps turn to public transport among others? Food for thought, eh? America has chosen. 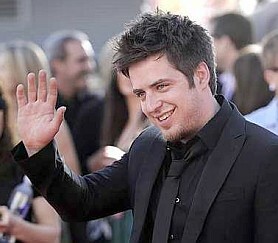 Meet the new American idol, Lee DeWyze. Gee, I missed the finals last night. Was it shown live last night here? I'll have to catch it on a repeat. The new "American Idol", Lee DeWyze, is a paint store clerk from Illinois, who overcame his shyness and prevailed over soulful Crystal Bowersox in the ninth season of American Idol. Now in its 9th season, "American Idol" is still America's most popular TV show, but has seen audiences slip by about 9% this year to an average 23.9 million viewers per episode. 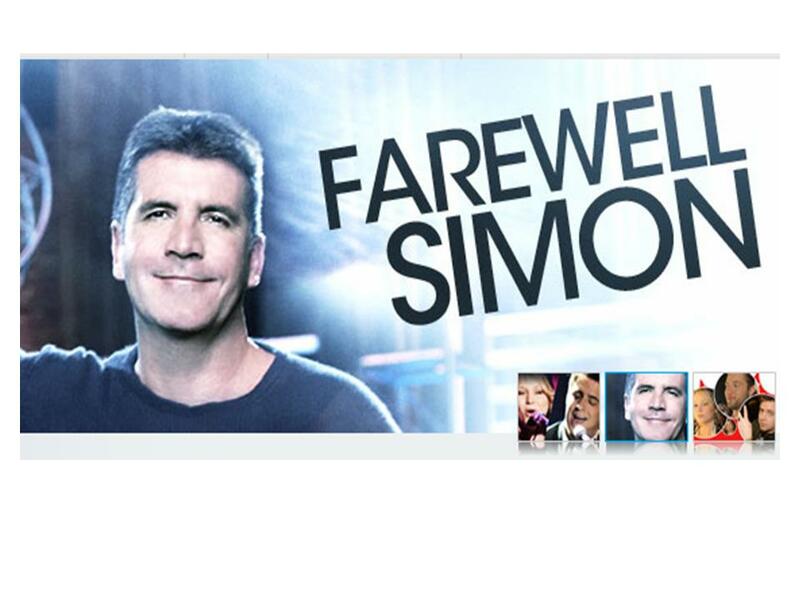 The other winner at the finals was Simon Cowell who will be leaving the show. He will be going to X-Factor, which is along the lines of Britain's Got Talent. 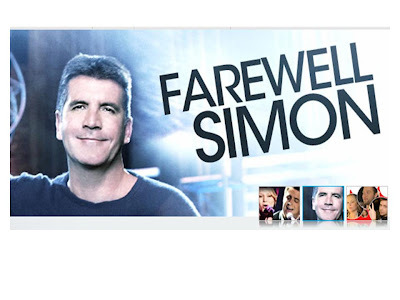 American Idol will go on but whether it will be as successful without Mr Cowell is left to be seen. We've often heard life is what we make of it. I also want to take it a notch up to health is also what we make of it. So, with that in mind, I recently redeemed (with credit card points) a blood pressure monitor. Since it is the only type/model available, that's the one I got though I'd much prefer the wrist-type, something like the wristech blood pressure monitor, the one in the image. Like most such toys, the blood pressure monitor is still in the box waiting to be explored. These days, tuition fees for school children can make up a big portion of a household's expenditure. Ever thought of getting your kids enrolled with an online tutor? Math can be a challenging subject for some students and having a dedicated Math tutor available any time he is needed would be a great help for any student needing Math help. At Tutornext, they have Math tutors online 24/7 readily available for students to connect to whenever help is needed. Getting help in understanding algebra, calculus, pre-calculus, geometry, trigonometry, statistics, etc., from a reliable online Math tutor and a Math problem solver would not only alleviate your child's stress, it would also help your child ace the subject. Tutornext.com provides high-quality one-on-one supplemental education for K-12 and college students. Their Assignment Help and Online Tutoring services are convenient and affordable. Students can connect to a tutor as often as they need help. Why not have your child sign up for their free online tutoring for an assessment. Shampoo was one of our topics of discussion at breakfast the other day. It's amazing that all of us use different brands of shampoo. From shampoo, we went on to hair, hair products, frequency of hair wash, hair cut, salons, etc., amidst enjoying our nasi lemak, wantan mee, roti canai, teh tarik, and so forth. Surprising we were able to cover so much at such a short time. Hair loss, however, is a sensitive topic, so not much was said about that though I suspect a few of the guys were dying to find out the types of shampoo for hair loss available in the market. I think a hair growth shampoo would be a good supplement. Your thoughts? Imagine if you could eat anything you want and still not put on weight or better still lose weight? That would be a dream come true, wouldn't it? Actually you can because there are fat-burning foods which require more calories to digest than what they contain. Fruits like apples, oranges, berries, melons, peaches, pineapples, plums, limes, and lots more are low in calories and high in fiber making them a dieter's delight. Of course you don't have to stop eating everything you love to lose weight. Each week you could substitute one bad food and replace it with a fruit. Instead of an ice-cream eat an apple instead, for example. Fat-burners are what we need to prevent us from packing on those unwanted pounds. However, some among us might prefer apidexin to burn off the fat. Besides food, exercise or a good workout regularly is also important. When I was younger, a present of a book or a chess set would put me on Cloud 9. 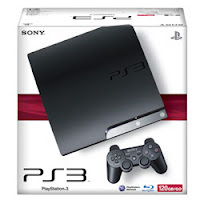 A colleague just bought his young son a ps3 all because he doesn't want his son to feel bad that the mom and dad are going on a holiday overseas without bringing him along. Kids these days are so lucky. They get expensive toys for the littlest reasons. We can only blame it on the trend of the times - where lines sometimes are blurred by too much love or guilt for not being able to spend more time with loved ones. The bright orange sky yesterday morning at about six-thirtyish. I have not seen anything like it, probably because I don't get up that early, so I thought I'd document its glory. Millions around the world are into online gaming particularly the Massively Multiplayer Online Role-Playing Game (MMORPG) genre. 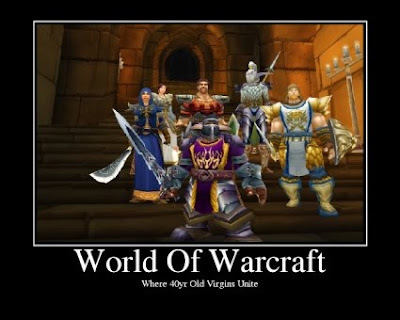 World of Warcraft, often referred to as WoW, is one such game. With more than 11.5 million monthly subscriptions in December 2008, World of Warcraft is currently the world's most-subscribed MMORPG, and holds the Guinness World Record for the most popular MMORPG by subscribers. In April 2008, World of Warcraft was estimated to hold 62 percent of the MMORPG subscription market. If you are a WoW player and are looking to buy WoW Accounts or characters www.vbarrack.com may be the site you'd want to check out. They are offering a number of characters at considerable markdowns. Check them out. 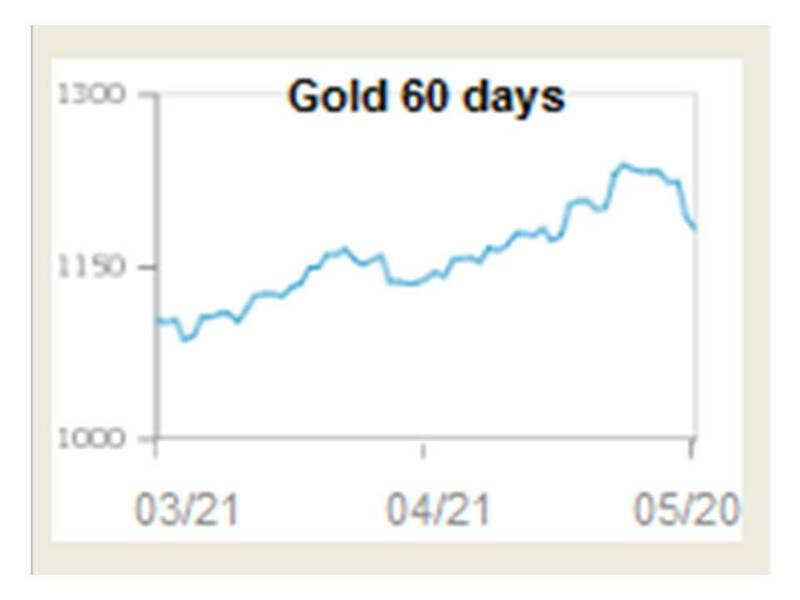 We all know that investing in precious metals such as gold and silver is a sure bet against inflation thus safeguarding your savings. Paper currency is no longer a guarantee when it comes to preserving one's wealth. On the contrary, the value from paper currency wealth erodes in the face of inflation. 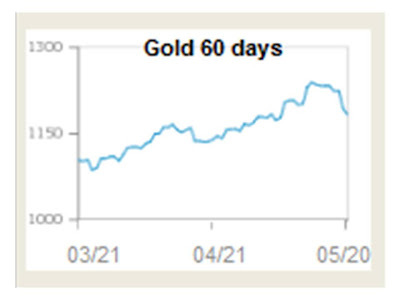 For centuries, gold has been favored. If you intend to buy gold bullion, one reliable place to do so is at the United States Gold Bureau. 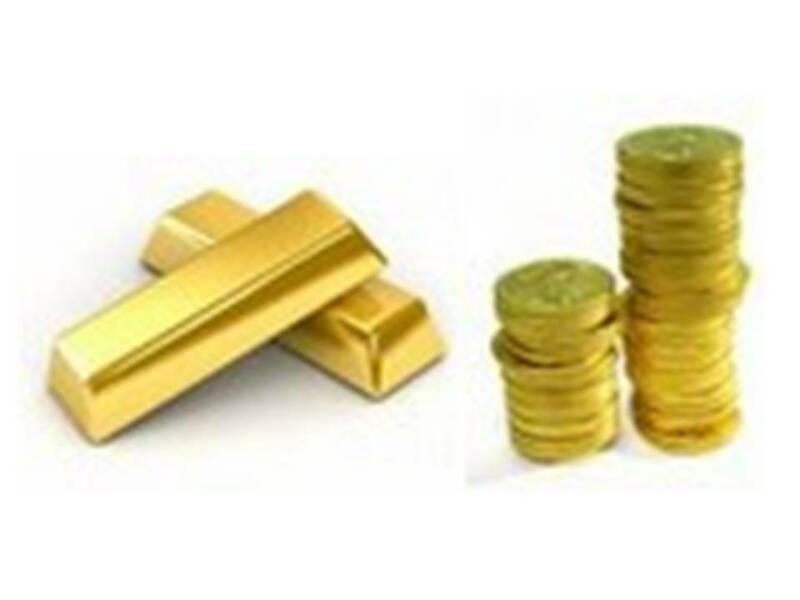 Here, you will get recommendations on how to invest, and other gold and retirement investments to take control of your money to protect it against inflation and to create a legacy of wealth. With sunshine all year round, it's easy for us to not be aware of the changing seasons in other parts of the world. In the northern hemisphere, for instance, lots of holidaymakers are perhaps all set for their summer vacation at popular holiday destinations all over the world. Malaysia included. Those with timeshare membership are most likely to have made reservations months ahead. 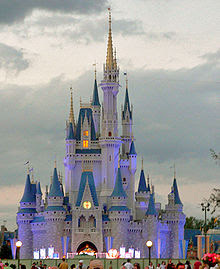 Orlando is a popular holiday destination and an orlando timeshare membership would surely come in handy in securing the desired accommodation. Will you also be part of the holiday exodus? I was watching a health documentary the other day which covered among others, the importance of exercise and nutrition and how not to overload your body system with excessive intake of fats and sugars. An overload of fats and sugars would ultimately lead to a weight problem and subsequently, health problems. It was reported that a big percentage of obese people are on some kind of diet pills in the U.S. Some brands were vouched as diet pills that work by those interviewed, mostly ladies. 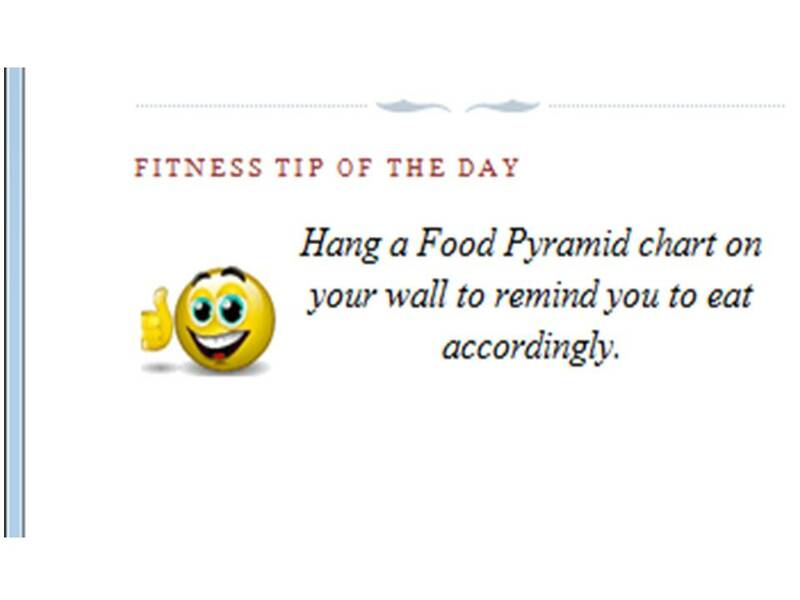 Lest we forget what's good for us in terms of food groups, here's a fitness tip that might be helpful.. 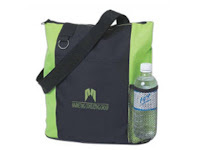 Going green to save the environment, more and more supermarkets and department stores are imposing the 'no-bag day'. The latest being Jaya Jusco where Saturdays are now 'no-bag day'. Strange that many people are still not convinced about global-warming even though it is evident that the days are so much hotter these days than they were years ago. Anyway, like it or not, having a recyclable or green bag when out shopping is a sure bet. Most times, it's not only small items of office supplies that's on our shopping list that we can just slip into our regular handbag, for ladies, that is. Yes, save our planet - bring our own bag shopping. The temperature is helping us lose weight? If the temperature reading on my blog is true, the outside temperature shows that KL is at 95 deg F today. This reading may be considered low in desert conditions but not here in this part of the world. However, of late, such high temperatures have been recorded rather frequently. Though everyone's complaining about the heat and the resultant sweating, in a way, sweating is good to reduce toxins from the body, as well as weight. Heat does help to suppress appetite too sometimes, thus naturally reducing food intake, therefore leading to not gaining weight. You win some, you lose some, I guess. Now, global warming is another issue..
Friday Frolics - What Monopoly Piece Are You? Do you enjoy a game of Monopoly? 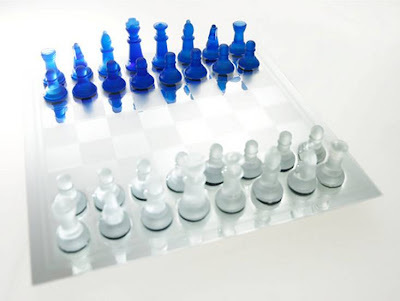 If you were one of the pieces in this game, which piece do you think you are? Check out this week's quiz, What Monopoly Piece are you? Here's what it says of me - revelation of sorts, I'd say. You live your life in top gear. You aren't afraid to go fast, and you actually do best at high speeds. You act on instinct, and you make decisions in a split second. Your first reaction is usually right. You are impulsive and bold. You love to make risky moves, and you never turn down a chance to roll the dice. You get impatient easily, and you're often waiting on those around you. You hate to be slowed down by anyone! Are You Influenced by Television Ads? As a follow-up to the previous post on dark chocolates, lately, the barcode scanner ad from KitKat has resurfaced and it cracks me up everytime. Is there any advert on tv that does the same to you? I remember someone mentioned about one tv ad, the lady with the pink hair. That one makes me laugh too. There's another one where the little girl keeps on asking "What you doing?" Seen that one? Cute, eh? Do you have a favourite tv ad? See, I'm so bad with remembering tv ads. There was one time in a shopping complex I was asked to join an ad survey. I was asked to watch a series of commercials on tv and name the ads (company or product) shown. 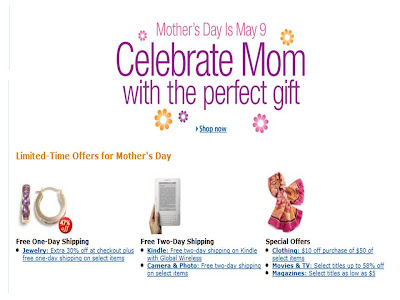 I could name only a few which clearly in a way shows that tv ads somehow don't influence my shopping. Not sure if this is good or bad though. What about you? Are you easily influenced by ads? Here's a quiz. 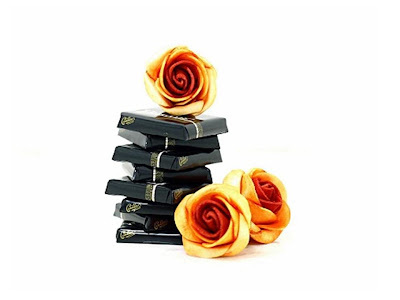 What do chocolates and roses have in common? Why, they are both everyone's favourite things, of course. The image above is borrowed from Mei Teng's blog, her latest post on dark chocolates. Mei Teng is a photography hobbyist and is game enough to experiment to hone her skills. 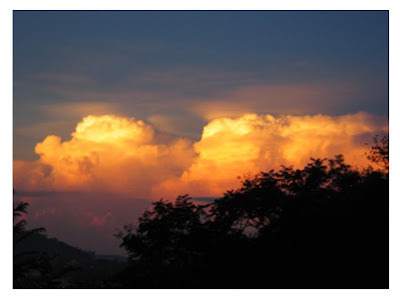 For more of her works of art, visit her Foodientravelbug site. Have been trying to get into the AirAsia site yesterday and today to view what's available for booking but am not having much success accessing it. 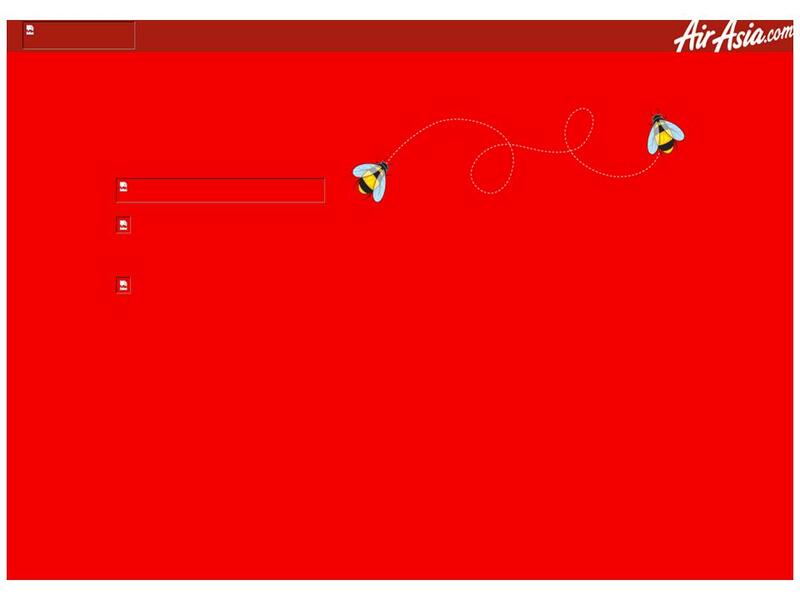 Below is what I've been getting - a blank page of the AirAsia signature red background... and two bees, or are they moths? Oh dear.. Hope you are having better luck with the one million free seats available. Custom Labels from Data Graphics Inc.
Is your company looking for a source for custom labels? Data Graphics Inc. may be who you are looking for. 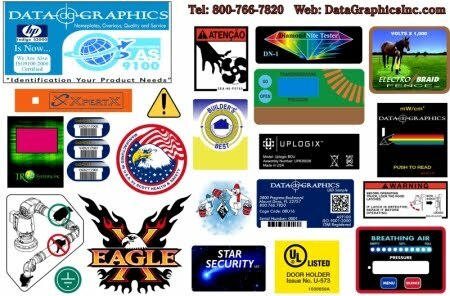 Data Graphics Inc. provides custom labels for industrial purposes, military specification and commercial applications. An ISO 9001:2000 Registered and AS 9100 Registered company, Data Graphics Inc. is committed to quality and customer service in the Custom Labels, Nameplates and overlays printing business and is rivaled by no other. Their years of being in the business has resulted in them having a huge archive of material developed over time and would serve as a resource for every custom label need. With Data Graphics Inc. you can be assured of on-time delivery and correct printing the first time. AirAsia is back at it again - giving away one million free seats starting tomorrow, Tuesday ending on Sunday. Travel period is between Jan 3 to May 8 next year. So, you can start planning your holiday now. There's a choice of 130 destinations to 20 countries including India, Thailand, Indonesia, Laos, Singapore, Philippines, Vietnam and China. This is the site you'd want to visit for your free seat(s) and other promotions, www.airasia.com or mobile.airasia.com. It is easy to relax too much and not do any blogging for a while. A while for me would be a number of days at a stretch. It could go on, of course, but guilt would set in. I have been blog-hopping though and leaving comments here and there and having a good laugh at some of the posts. It just goes to show that the world never sleeps just because someone does. The sun still rises the following day and things still happen around the world - good and bad and it's the good things we want to focus on, don't we? Friends who continue to forward me emails are among my blessings. Rain or shine, whether I respond or not, the good stuff keeps coming in from far and wide and I thank them. I have no doubt you too have friends like that. 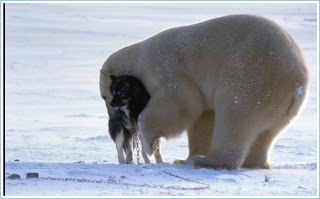 One of the good stuff I want to share today is about a polar bear and a huskie playing together. 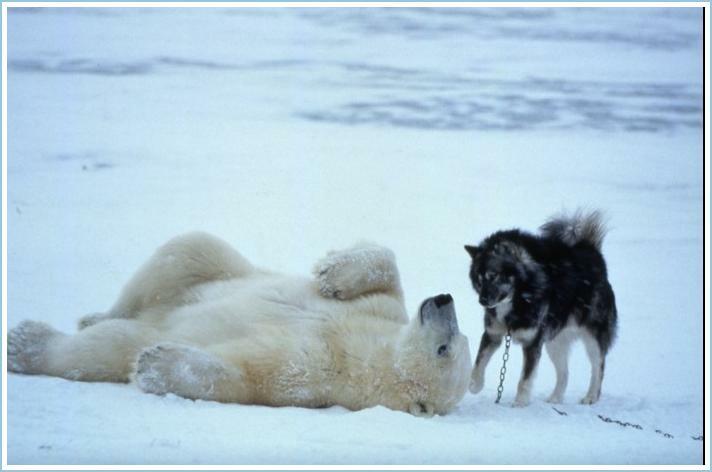 This set of photographs was taken by Norbett Rosing, a renowned German wildlife photographer. 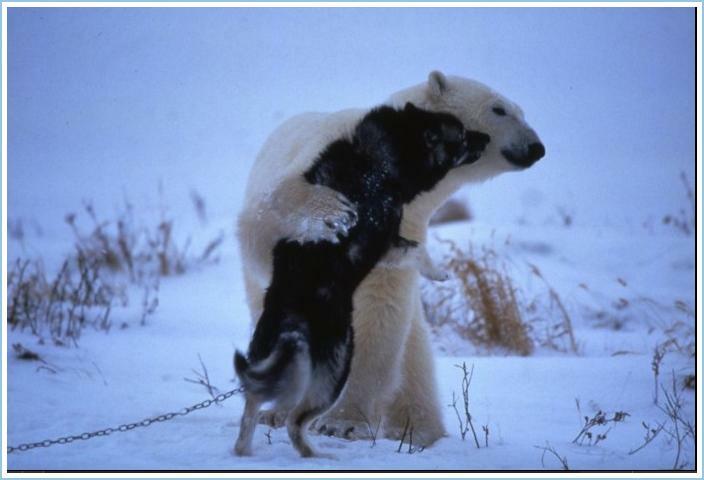 tethered sled dogs in the wilds of Canada's Hudson Bay. 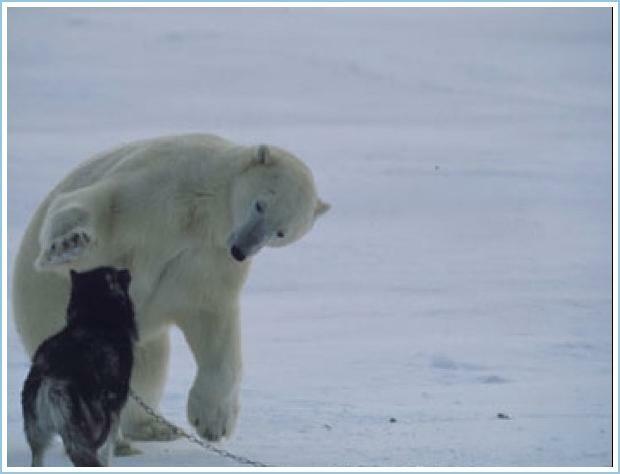 It looks like lunch-time for the bear when he wandered in..
but it didn't happen, instead they were engaged in play. 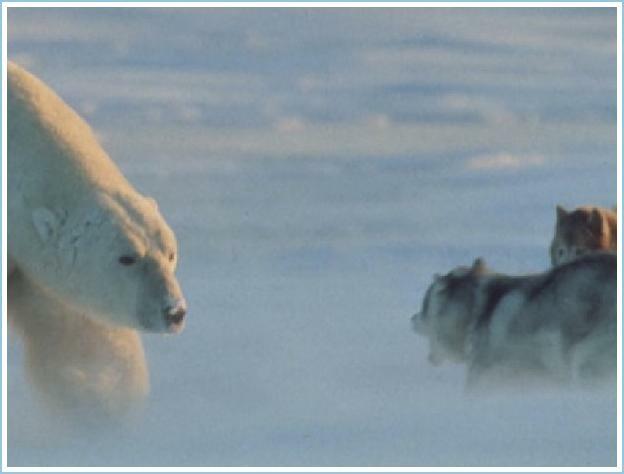 The Polar Bear returned nightly for two weeks, until the ice froze and the bear left to hunt seals. This is a unique encounter as polar bears and dogs are natural enemies and 99 percent of the bears behave quite aggressively toward dogs. However, according to the US National Institute for Play, playfulness crosses species lines. Greyson performing Lady Gaga's "Paparazzi"
Anderson Cooper of CNN showed a video of a sixth grader performing Lady Gaga's "Paparazzi". What's amazing is he sounds just like her too. Video was uploaded on April 28 and when CNN showed it, it already had over 9 million views. My view is number 10,668,389. Apparently, it was also featured on Sky News in the UK. Enjoy.. 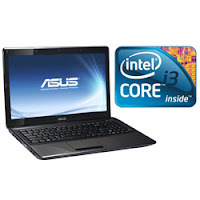 I'm not an expert on technology nor modern gadgets and equipment but if there is one tip I have with regard to laptops, it is this: be extra careful when moving or relocating your laptop because it is a very delicate piece of equipment, the sensitive parts inside, that is. If you are in a work environment where you have to move from meeting room to meeting room, it would be wise to first switch off the laptop before you go to the next meeting. These delicate machines do succumb to vibrations caused by movement while the unit is still switched on. This piece of advice is from someone in the industry. Now you now..
Friday Frolics - How active is your imagination? I've sometimes laughed at myself for what goes through my mind in hypothetical situations. Luckily, they are not real. This quiz confirms that I do have an active imagination, sometimes extremely hilarious and over the edge, I think. Also, it is true that I'm a very visual person, afterall, I've always believed in seeing is believing. Check out yours and have fun. Happy Friday too.. Your mind is vivid, lively, and colorful. There is a lot going on in your head. You have the ability to make pictures and movies in your mind. You are extremely visual. Your creativity knows no bounds. You don't put restrictions or limits on your thoughts. You have a gift that other people wish they had. So exercise that imagination as much as you want! From hair loss, let's talk a little about weight loss. I'm sure some of us have some interesting weight loss success stories to share. Several colleagues who were battling excess weight had tried various means of trying to shed the extra pounds. They have tried from going to the gym more frequently, taking supplements, eating less, going for more regular walks to name a few. However, they found that the most effective way is to cut down on intake of carbohydrates, primarily, they totally refrain from rice at dinner. So, here's the tip if you are looking into reducing the mid-section. Of course, regular exercise is key to staying fit. This morning's topic of discussion at the breakfast table at work was about hair or rather the lack of it, hair loss. 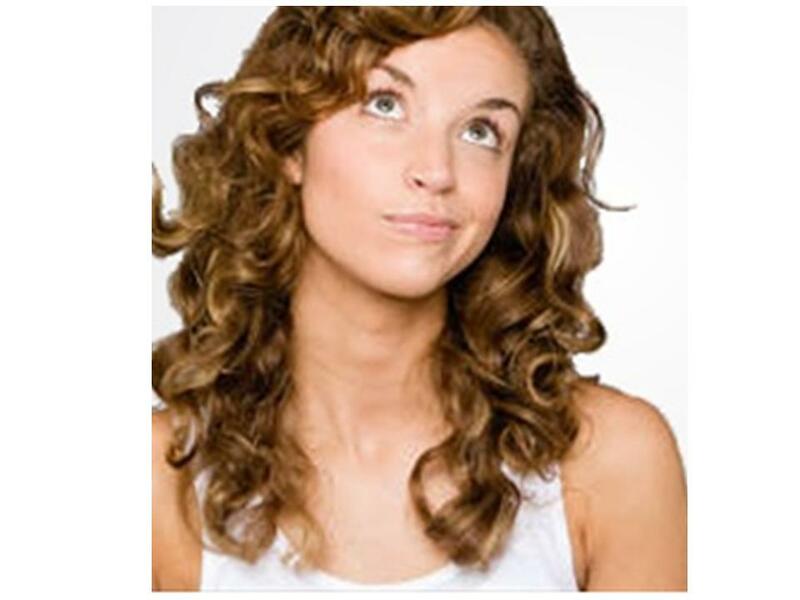 Hair loss is normally associated with men but women too suffer from the condition called female pattern hair loss. The (hair) loss is predominantly visible on the top and sides of the head. One-third of women suffer from female pattern hair loss after menopause. Did you know that women lose 100-125 strands of hair each day and that if you lose more than 125, that would be considered true female pattern hair loss. Of course there are effective products to counteract hair loss as well as promote hair growth. What interesting topic has your group talked about at breaks? Are you a member of any timeshare vacation club? I've had a mixed bag of comments - positive comments from people who have joined and not-so-good points from people who are not for it. A friend who has joined would have made back his investment many years ago. He's taken his family to London and Paris, Bali, and yearly trips to Langkawi. Joining this timeshare programme is good in a way that it makes you take a break to go on a vacation. 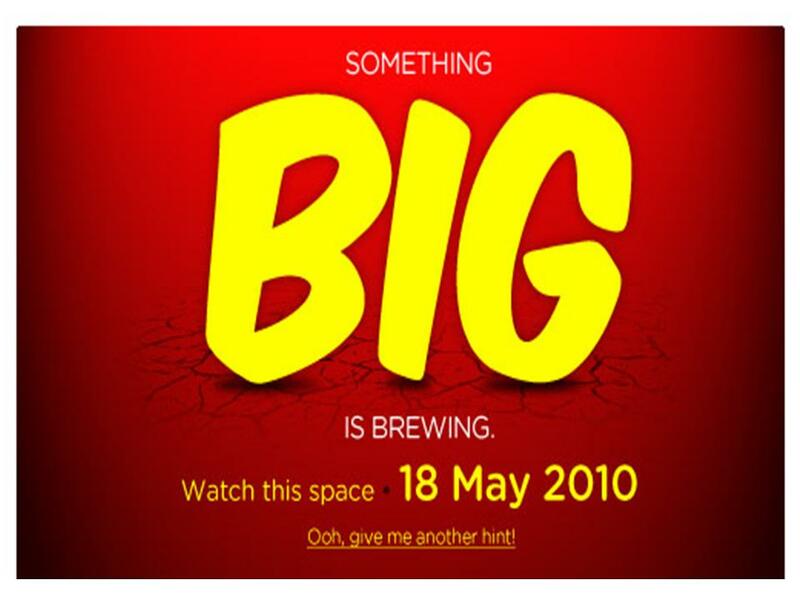 Initially, when this timeshare programme was first launched in Malaysia, I received a number of invites to attend some slide shows, after which a short holiday would be given out at the end of the session. Of course, the people there would try to sell you their club membership. I'm not much for this sort of programme so I didn't feel good about accepting their holiday offer knowing that I won't be signing up, so I left early. 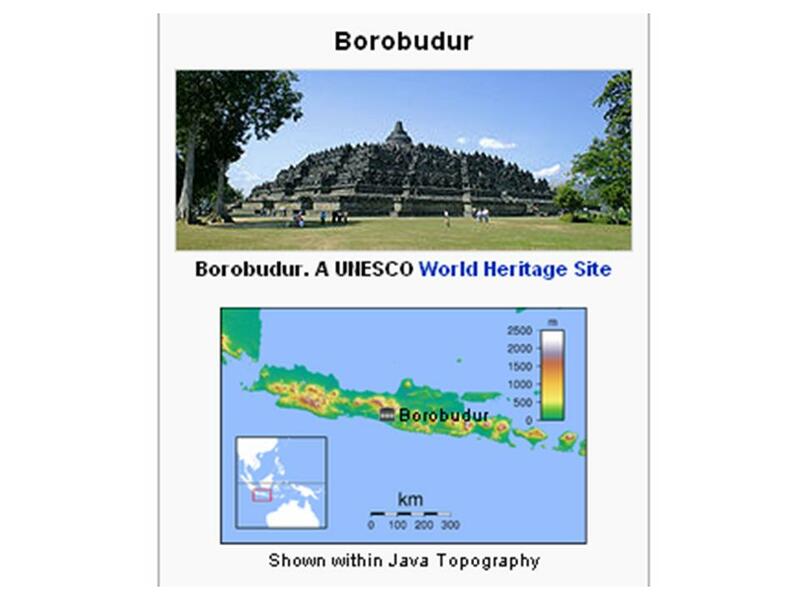 Over the weekend, a girlfriend asked if I'd be interested in joining her for a trip to Indonesia, Borobudur to be exact. Borobudur, a UNESCO World Heritage Site, is one of the places I would love to visit but right now, I think the place that I would really like to visit is Shanghai. Why? To be among the estimated 70 million visitors to the World Expo, of course. Uh-oh, Shanghai is not only THE place to visit, it is also THE place for Chinese cuisine. I probably would need to check out some of these apidexin reviews for weight loss tips after a visit to Shanghai. Kidding, of course, with a BMI reading within range, weight has never been a problem for me. Lucky me, eh? Friday Frolics - What Tetris Block Are You? Tetris has to be my all-type favorite online game. I know, it's so mild. That's why I like it. I'm not about to stress myself gaming, which is supposed to be fun and de-stressing. Different strokes.. I used to spend hours playing Tetris but that was a long time ago. I do play it once in a while though these days, Sudoku is the new passion. What's your game? Find out what Tetris block are you in this week's personality quiz. You are very flexible and adaptable. You're able to fill almost any role or do almost any job. You are peaceful and calm. In fact, you're so tranquil that people often forget you're around. You prefer to leave the drama to other people. That being said, you sometimes end up cleaning up someone else's mess. You don't mind doing the dirty work every so often. You're a true team player, and you're always happy to contribute. What Tetris Block Are You? Coffee. That one single pick-me-up that starts the day right for most of us. It doesn't matter whether you take it black or white, it's a sure way to kick-start your morning. There is a wide variety of coffee machines to suit every need. The best source is, of course, online. You not only have many choices, you can also get great prices too good to pass up. 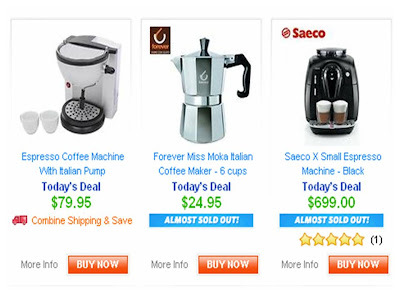 Dealsdirect is one site you'd want to check out if you are looking for coffee machines and one Italian coffee machine is going for as low as $24.95! When we think of crowd control, most times we'd be thinking of unruliness or a negative picture of some sort. It need not be. 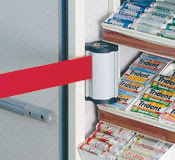 Crowd control products help people stay in lines at the bank, for instance, for concerts, political events, at the supermarket, at an airport tarmac, and anywhere someone needs an orderly line. Camelback Displays, Inc.™ offers one-stop shopping for factory-priced tradeshow exhibits, displays and tradeshow booths. 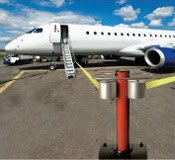 Products like stanchions, velvet ropes, traffic barricades, and more are all available here at factory prices. Stanchions are a standard way for public guidance. They come with retractable belts, velvet rope and you can even have your Logo or Message printed on the belts. Check out the site. You'd be amazed at the wide range of crowd control products available, from signs to traffic cones, pipe and drape walls to room dividers and more. 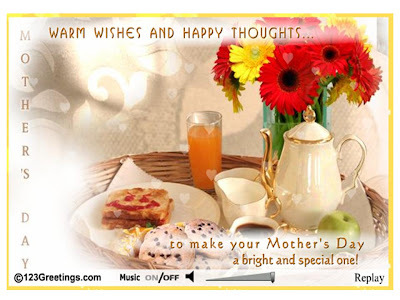 Mother's Day is celebrated on various days in many parts of the world, commonly in May and this year, it falls on May 9. 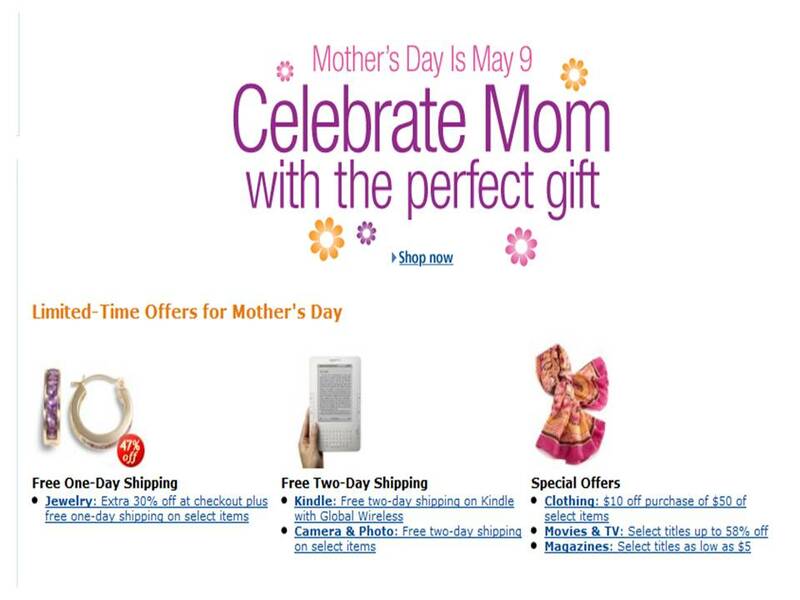 By now, most of us would have got a gift for our mom and probably have also made a dinner reservation for the family to treat mom to a lovely evening. I'd like to take this opportunity to wish all moms a Happy Mother's Day! If you have been reading my blog for a while now, you would know that I have a friend that enjoys irking me with sexist jokes. Of course, it's all in the spirit of sharing so it's all good and fun. Today, I received something insightful - non-sexist, both Mars and Venus folk can derive some wisdom from. The King and Pawns go in the same Box. If you dare, forward this to your boss..
Have a lovely evening, y'all. Children are normally very fascinated with magic tricks. I remember in primary school, a classmate became very popular after her dad's magic performance at a school concert one day. Not sure whether he was a fulltime or professional magician or not but he was dressed like a real magician, black and white attire, cloak, top-hat, with a magician wand and all. Many people are fascinated with magic and how those amazing magic tricks are done. If you are interested in learning about magic, check out Magic Warehouse. Whether you are shopping for a beginners magic set for some beginner magic tricks, card magic tricks, or the latest magic book or DVD, you would be able to find it at Magic Warehouse. 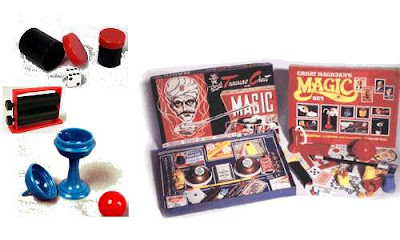 Magic Warehouse represents some of the finest magic manufacturers in the world such as: Vikingr, Harries, JB, John Kennedy, Joe Porper, Nielsen, Johnson, Mikame and more. Today is Labor Day - nothing much happens around here other than a public holiday. No wait, there used to be some sort of a Government-sponsored parade or gathering in some stadium to commemorate this occasion, a tribute to Workers, you and I - but not sure if this is still practised. I know four people whose birthday is today, so Happy Birthday, ladies. Don't think you'd see this but just know that I thought of you. 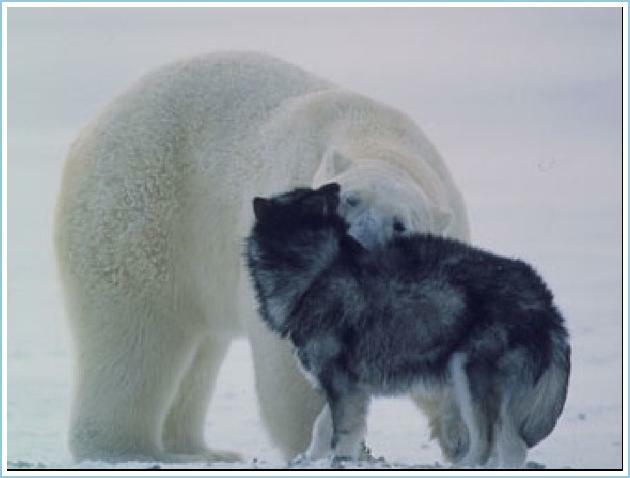 *Hugs&Kisses*.. I've always thought having a birth on Labor Day is so apt. I mean, a woman literally goes through labor on that day. Labor Day. Ouch! All the same, Happy Labor Day or Happy Workers Day, everyone. 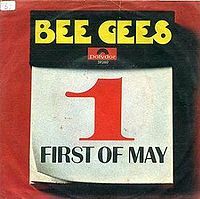 For baby-boomer music fans, May 1st often brings to mind the Bee Gees number, First of May which is a song recorded by the Bee Gees with lead vocals by Barry Gibb. First of May is a reference to the birthday of Barry's dog, Barnaby. Cool! Bananaz has put together a sweet version of this classic song. I'm also stoked to embed some videos of this lovely First of May. Video-watching is eye-opening because the videos show us life as it was lived in a different era. This would sound cliched but, isn't technology wonderful? The hopscotch layout in this video brings back memories when kids games were free, kids playground was a lot safer and covered more grounds, and when roads were not so congested with auto traffic and pollution. Perhaps it's our culture, we'd never go near a cemetery, let alone hang out in one. This video of the movie Melody shows the puppy lovebirds hanging out in a cemetery after school. A little trivia.. The memorable graveyard scenes of the film were shot on location at Brompton Cemetery and Nunhead Cemetery; opened in 1840 Nunhead is one of the oldest Victorian era cemeteries in London. I picked a video with lyrics so you can sing along before you go over to Bananaz's version. LOL! This video shows how simple and free life was, maybe still is in rural areas in the West. You could just barter a belonging for a fish in a bottle. Have you done anything like this as a child? Oh, happy days..
A little about Melody. Melody (aka S.W.A.L.K.) is a 1971 British film about puppy love. Although initially a box office disappointment in both the United States and Britain it has over the years become a cult classic. The film turned out to be an enormous hit in Japan, and in some Latin American countries such as Argentina and Chile, according to Wikipedia. I have yet to see it. Will have to seriously look out for it. In the meantime, will have to just settle for this movie trailer. If you're one who enjoys movie soundtracks, this movie has lots of hits by the Bee Gees including In the Morning, Melody Fair, Give Your Best, and the hit single To Love Somebody, First of May, and the Crosby, Stills, Nash and Young hit, Teach Your Children.